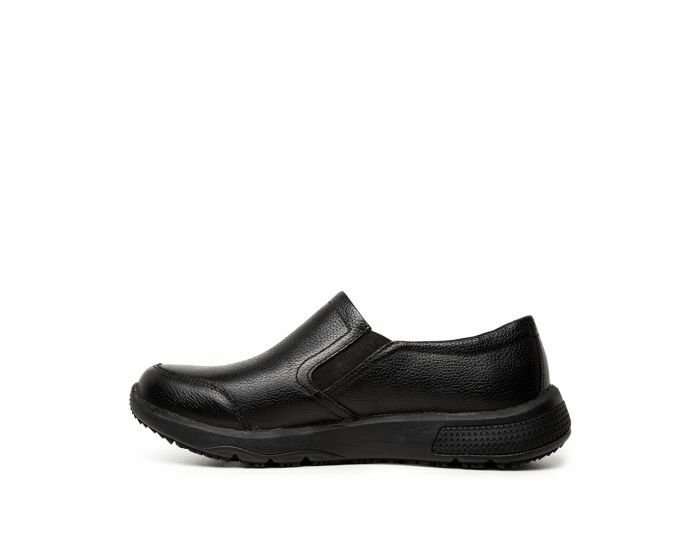 DURIN is a sturdy, slip on utility loafer stitched from water repellent leather, using Colorados innovative Sure Grip technology and shock absorbing Energy Return System midsole. Oil, slip and acid resistant, the sturdy outsole is designed for maximum traction and is able to withstand heat up to 60 degrees Celsius. A must for hard workers.